The Bible tells us that there will be signs in the natural world that reveal that time is short and Christ coming is near at hand. We should therefore expect to see major problems in the natural world; things that could be considered bad enough that they would fit the Biblical description of the word "Woe". Wildfires are breaking out all over the planet with increasing frequency. 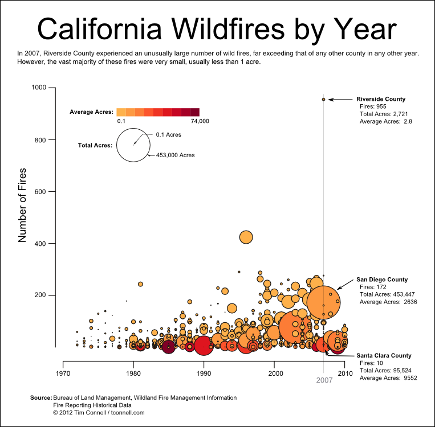 Just in the western US, according to this research article (http://www.sciencemag.org/content/313/5789/940.full ) large wildfire activity increased suddenly and markedly in the mid-1980s, with higher large-wildfire frequency, longer wildfire durations, and longer wildfire seasons. In California alone, there has been a devastating increase in recent years. Here is a map showing NASA’s detected fires in only one week of December. Some of these are most likely controlled fires, some are wildfires, but this gives an idea of how much burning is happening currently. 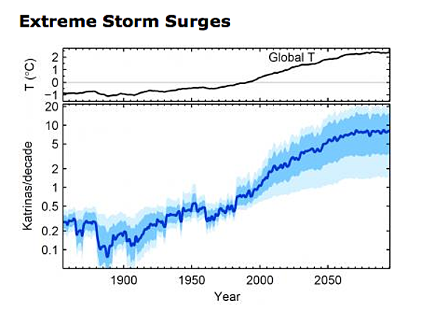 Areas the world over are experiencing major flooding at alarming rates. 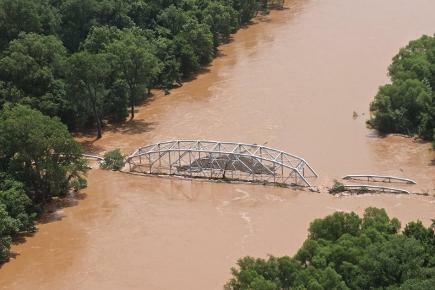 Whole communities are being swept away in minutes by raging waters. Just a glance at websites such as (http://floodlist.com/) gives you an idea of the devastation that is compiling around the world. Tornados are increasing throughout the world – striking where least expected and causing death and destruction on every side. 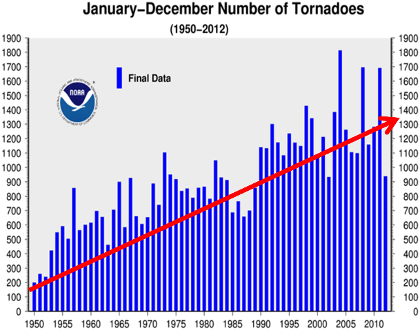 Just since measures were taken in the 1950’s to be able to more accurately measure tornado occurrences, the frequency of tornadoes has been on an overall increase. Hurricanes/Cyclones are multiplying around the world. 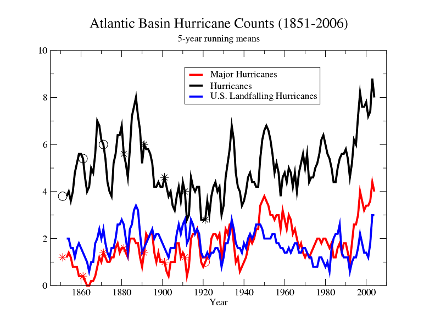 Analysis of hurricane characteristics in the North Atlantic has shown an increase in hurricane frequency and intensity just since 1995. Severe thunderstorms, lighting, and hail are becoming more and more commonplace! 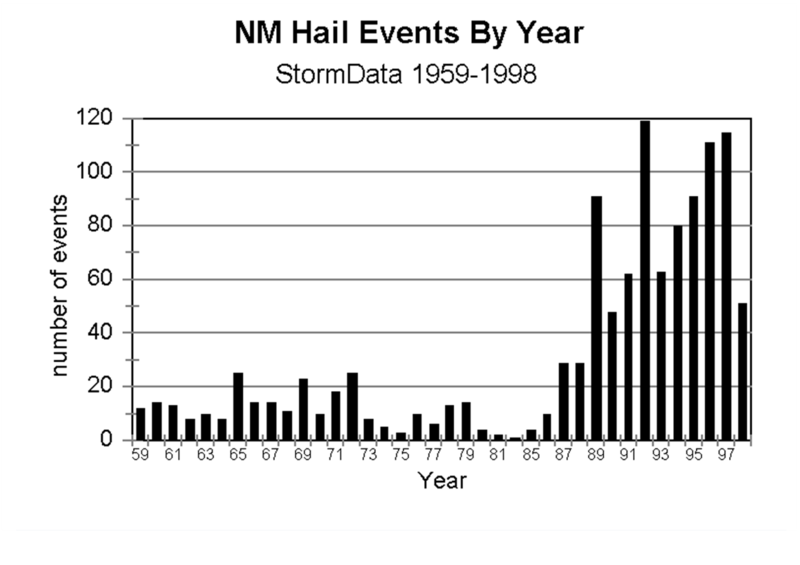 In just the state of New Mexico alone, hail storms have been on the increase! 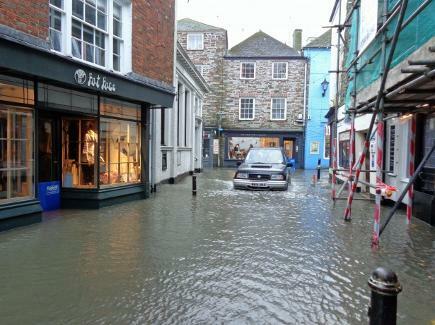 And the woe is not just on the elements of nature, it is also falling on the wildlife itself. 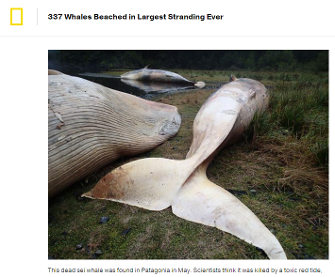 Every year we hear of more and more strange “die – offs” of large groups of the animal kingdom. 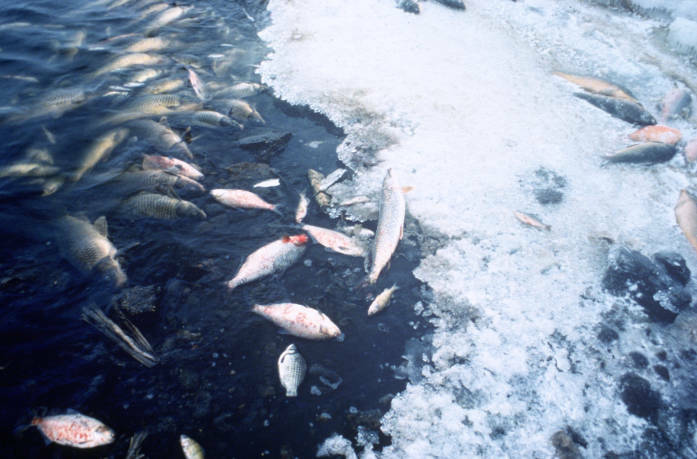 And that was just a few of the more than 800 of these die-offs in this year (2015) alone!